Do IVC Filters Make a Difference? A new study, published in the scientific journal, JAMA Surgical on September 28, 2016, suggests that IVC filters may not help people who are at risk of dangerous blood clots to improve their chances of survival. 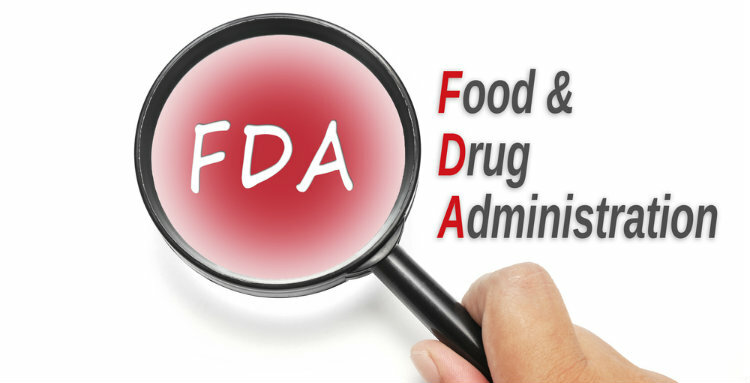 The Food and Drug Administration (FDA) is responsible for protecting the public health by ensuring the safety, efficacy, and security of human and veterinary drugs, biological products, and medical devices, and by ensuring the safety of our nation’s food supply, cosmetics, and products that emit radiation. 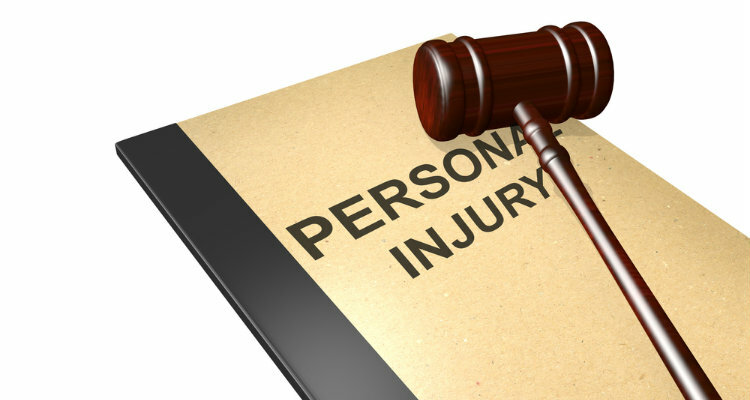 Personal injury law enables a person to go to civil court and receive compensation (or be “made whole”) after suffering injuries due to someone else’s carelessness. 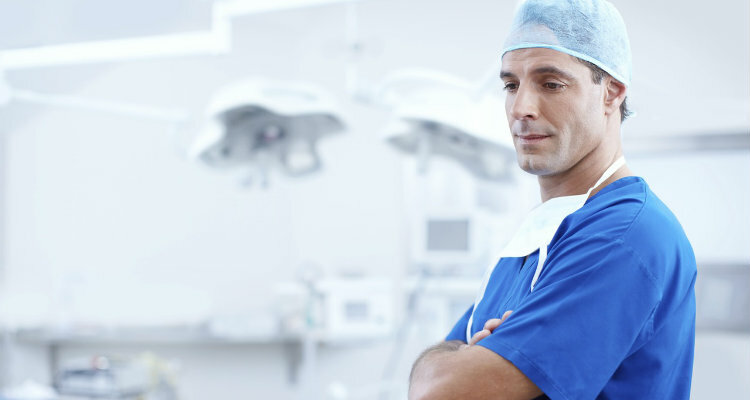 When you have questions, our knowledgeable staff is available at (877) 284-6600. 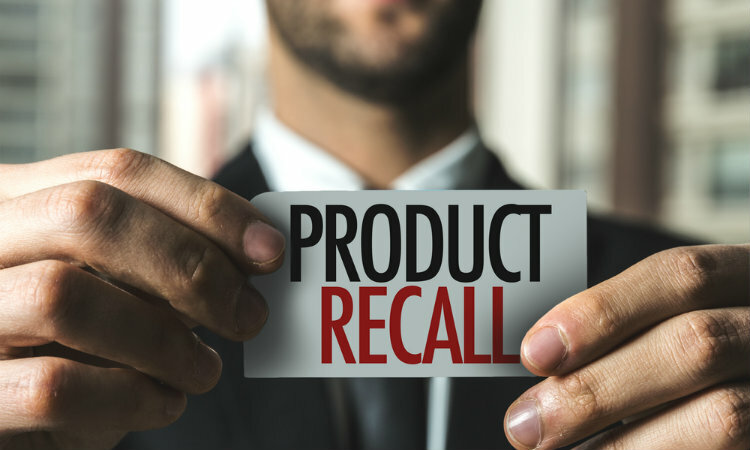 Unfortunately, in recent years, drug and product recalls have become more common. Why? What happens and how does the process work? Who is responsible for making sure these products are adequately tested before hitting the market? Questions? Our knowledgeable staff is available at (877) 284-6600. 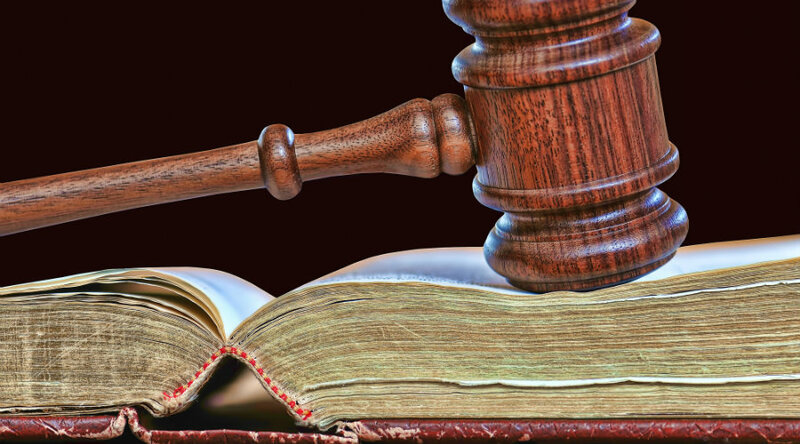 Yesterday, a federal jury in Dallas, TX, awarded a record $1 billion verdict against Johnson & Johnson and its DePuy Orthopaedics unit to six plaintiffs injured by the company’s Pinnacle metal-on-metal hip implants. 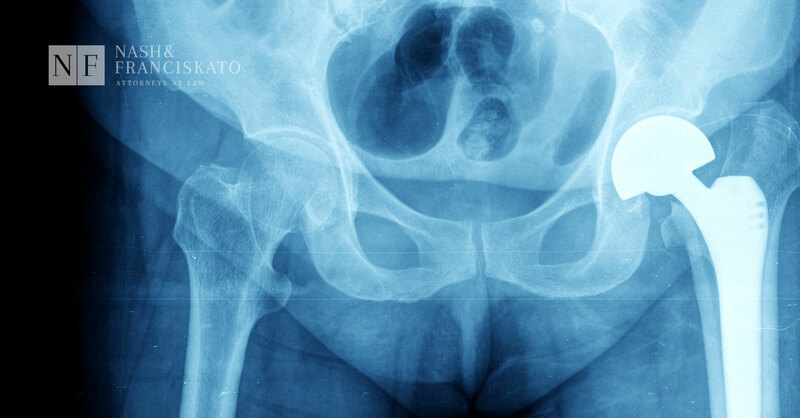 More and more people turn to hip replacement surgeries to give them back their mobility and to relieve the pain caused by diseases such as osteoarthritis. 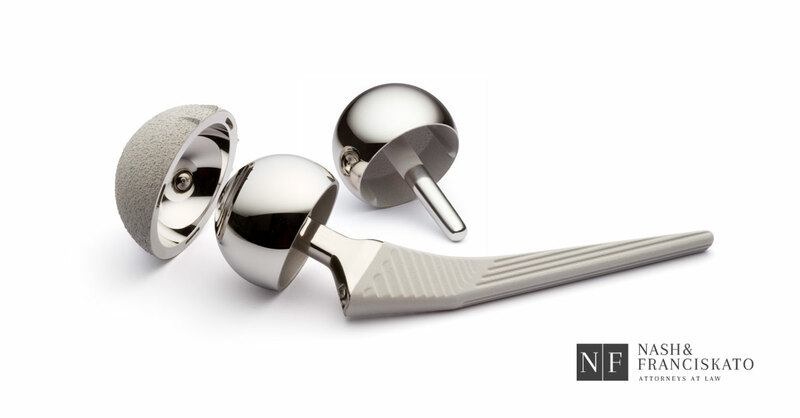 On November 1, 2016, under a Master Settlement Agreement (MSA), Wright Medical Technology, Inc., reached a $240 million settlement agreement for nearly 1,300 product liability lawsuits filed by individuals nationwide over its metal-on-metal hip implants. 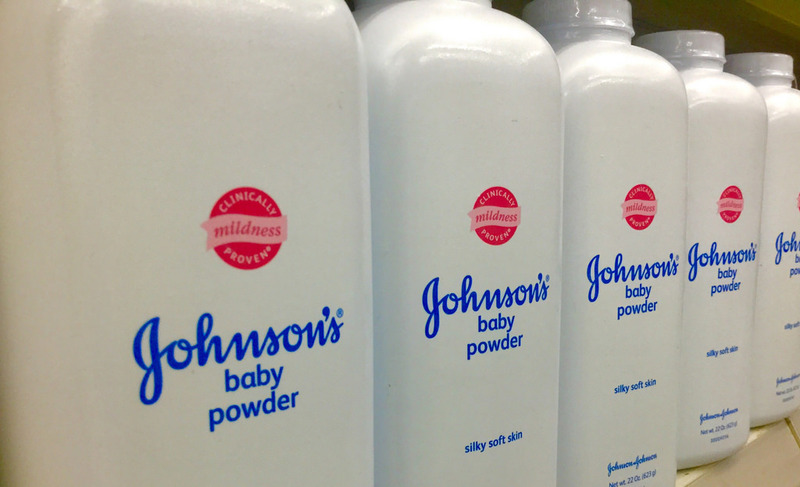 Hundreds of lawsuits have been filed by women diagnosed with ovarian cancer after using products containing talcum powder. 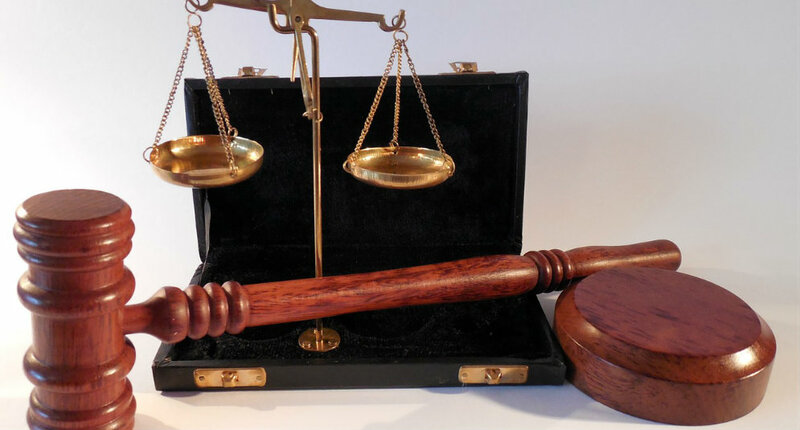 On October 27, 2016, a St. Louis jury awarded over $70 million to a 63-year old cancer patient who alleged that J&J’s talcum powder caused her ovarian cancer; $2.57 million in compensatory damages and $67.5 million in punitive damages. Earlier this month, we updated you on a Hazard Alert regarding a taper lock failure for a specific range of LFIT-V40 Metal Heads. The Bair Hugger forced air warming blanket system is used in thousands of hospitals across the country. 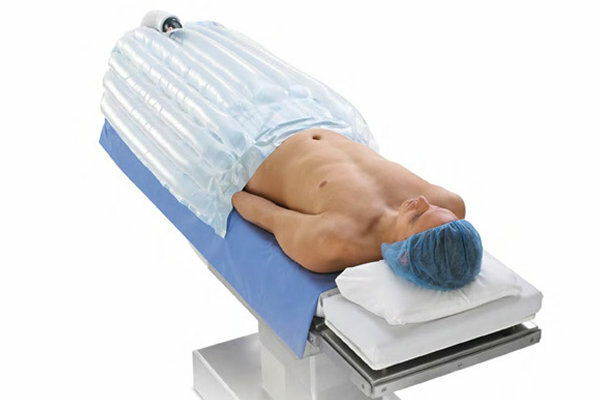 The system was designed to keep patients warm during surgery, reduce the risk of infections and improve recovery times. However, many lawsuits filed allege that the device is flawed and may contribute to post-operative deep joint infections.